The goal of the club is to bring together adults and families who are interested in learning the ukulele and want to play and sing songs with others. All levels are encouraged to attend. 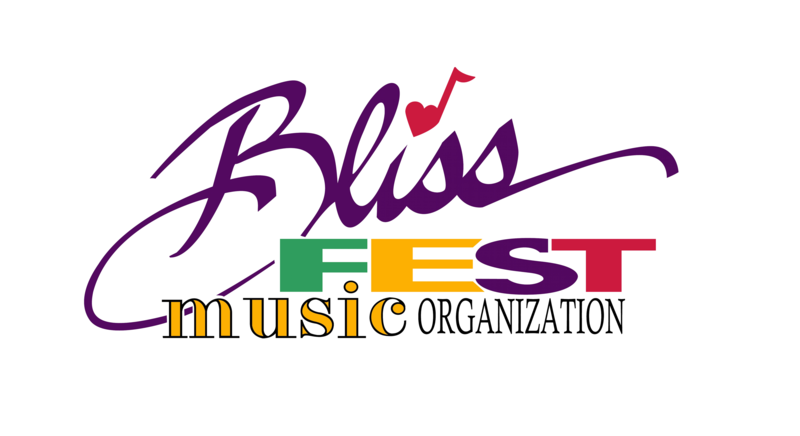 Blissfest has a number of baritone ukuleles available for members to rent if they do not have an instrument already. If you have a ukulele, please bring it with you.